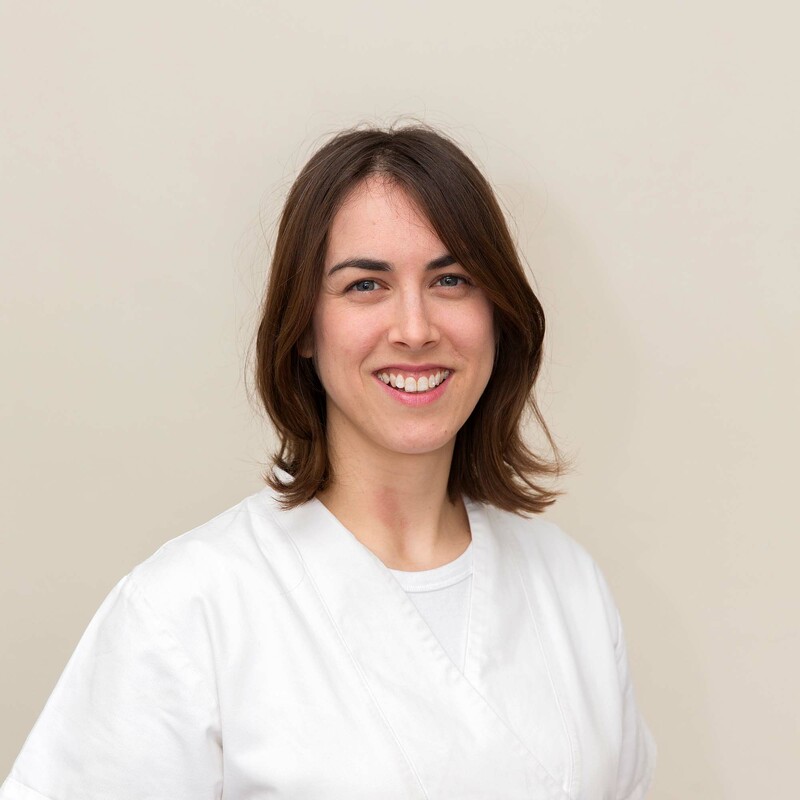 Rachel graduated as an osteopath in 2008 having trained at the British School of Osteopathy. Before joining Queen Charlotte Street Osteopaths in 2017 she spent 8 years working and living in the Lake District, expanding her knowledge and experience with an eclectic range of clients, from motocross athletes to farmers, tourists and cyclists. Rachel enjoys helping people from a wide range of backgrounds to achieve not only comfort after an injury, but also a better understanding of their body, enabling both recovery and injury prevention. Rachel’s treatment style reflects her background as a trained masseuse. She incorporates a fair bit of massage into her treatment, in addition to joint articulation and mobilisation (HVLAT) techniques. As a cyclist, runner and yogi, her mantra that ‘movement is the cure’ suggests she will get you doing some form of home exercise to assist your recovery. Works at the Queen Charlotte Street clinic.